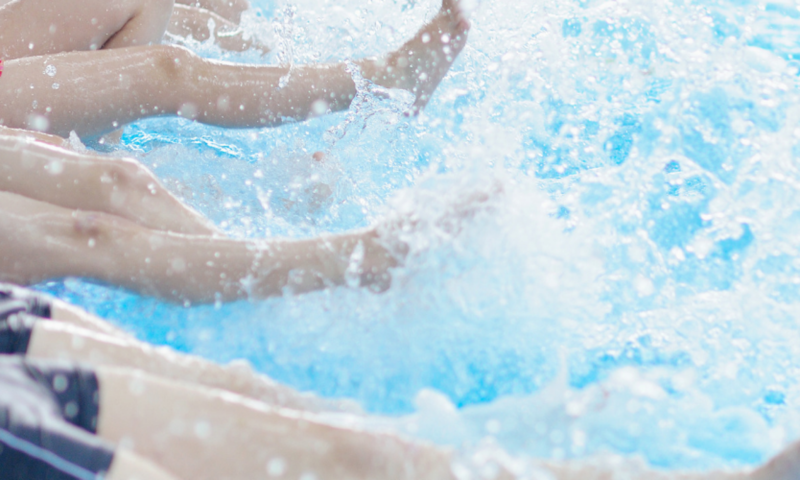 Welcome to Splash and Swim, we run swimming classes in Bedford! We Splash, we Swim, we have a splashing fun time playing and learning how to swim. Classes cost £8 per session and we book a term in advance so depending when you join us the cost will vary! Join our Splash Friends including Stella Starfish, Colin Crab & Jilly Jellyfish and begin your little Splashers journey into learning to swim! Each term we redesign our timetable to suit the needs of our current swimmers so you will be assured that your splasher will be in the right class for their needs. Through our many years of teaching swimming lessons we know every child is unique. We run our own grading system which focuses on the skills needed to become a splashing good swimmer. Maybe you watch the children swim every week and think I wish I could swim like them or maybe you’re just wanting to improve your skills. We can help you achieve your goal!